The lights. The parties. The food. The magic of the holidays is upon us! Check out helpful tips and ideas on everything from planning the perfect Christmas party, to discovering the best local holiday events, to finding excellent Black Friday Deals, to choosing the ideal gifts for your loved ones. Make this year the most spectacular yet! 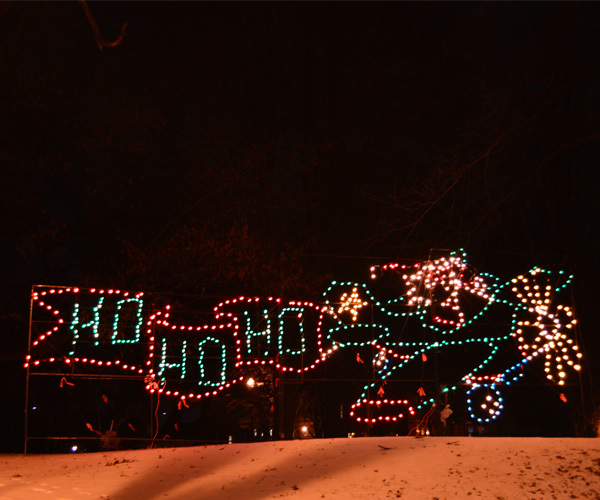 Have a festive time enjoying some of the most popular annual events in the Capital Region this holiday season! Want to find a local, meaningful gift for someone on your list? 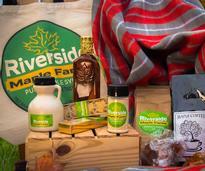 Check out the Top Local Gift Guide. There's so much to enjoy all season long! 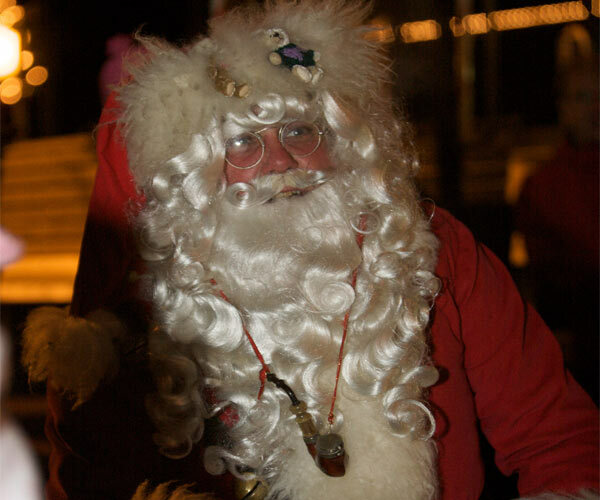 Browse upcoming holiday events in the Capital Region, and plan your season accordingly. Check out more holiday gift ideas for everyone on your list - for him, for her, for kids and teens, and for anyone! Looking to start new traditions or reconnect with your family? 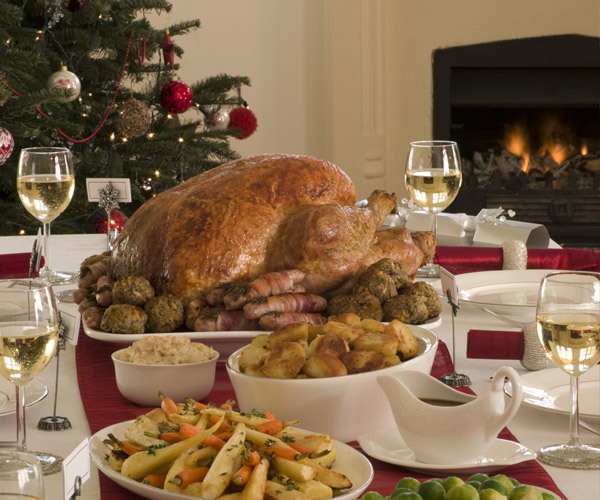 We've put together an extensive list of holiday traditions to try. 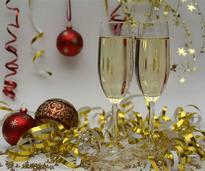 Get into the spirit and start planning the best holiday party your family and friends will remember for years to come. Looking for a tree this holiday season? 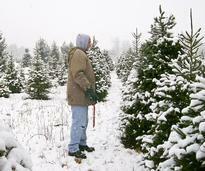 See a list of tree farms and lots in the area, where you can choose and cut your own. Celebrate this holiday season in style! 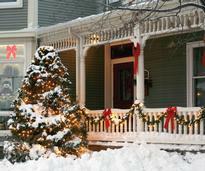 Check out decorating tips and then deck your home with warm, cozy, and festive holiday decor inside and out. 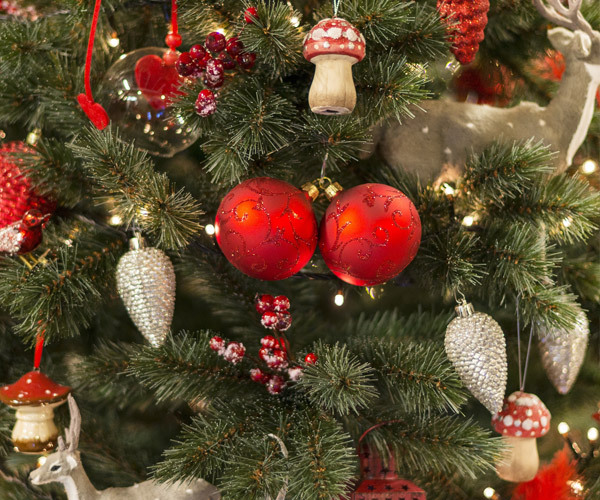 From simple to elaborate, from elegant to fun - find great outdoor holiday decorating ideas! Don't forget to think of those who are less fortunate this holiday season. 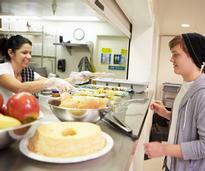 Consider donating your time and money to a local charity! 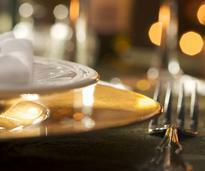 Take a break from holiday cooking and go out to eat! 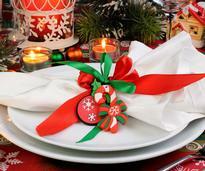 We've a got a list of options for holiday dining at local restaurants. Your mother-in-law can be difficult to shop for. 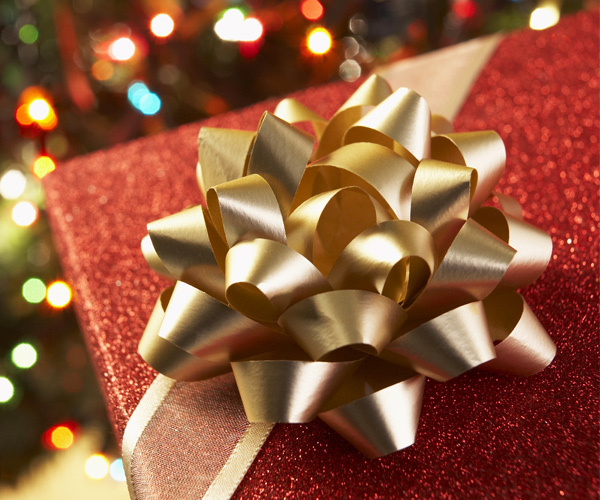 Let us help with these five ideas for great holiday gifts. The holidays provide the perfect time to try out new recipes to bring to the table. 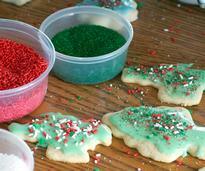 Check out our list of nine top recipes to try for the holidays. 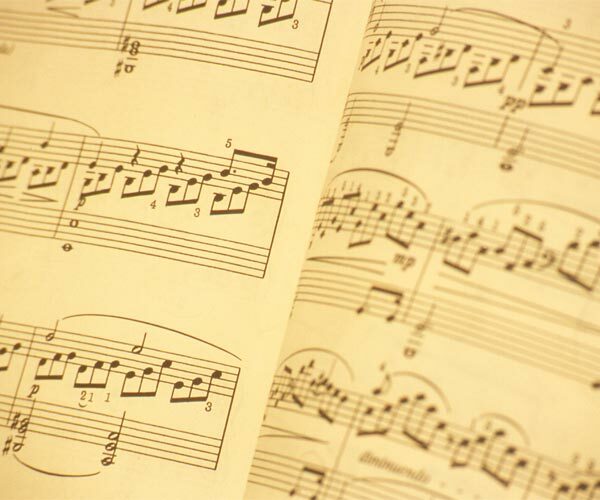 How well do you know your holiday songs? Give our trivia game a try at your next holiday gathering! 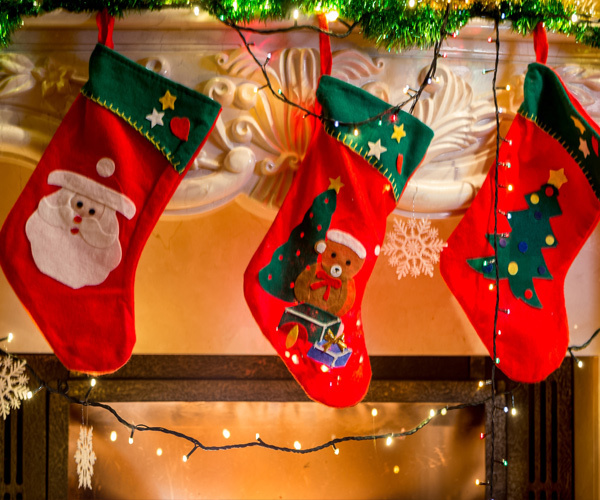 Check out our stocking stuffers ideas list and get creative this year with easy ideas for men, women, and kids. Keep more of that money in your pocket this season! 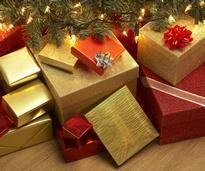 Discover budget-friendly holiday ideas. Need to drop a few pounds this season? We have pulled together five quick tips for weight loss. Looking ahead to New Year's Eve or New Year's Day plans? Check out the New Year's Guide.